Ashanti is dropping them hits on us before she releases her first album in six years, with that comes her brand new single ‘First Real Love’ featuring King of the Dancehall - Beenie Man. Infusing R&B and Dancehall together, Ashanti and Beenie Man give us a party starter riddim, which will have people dancing immediately. 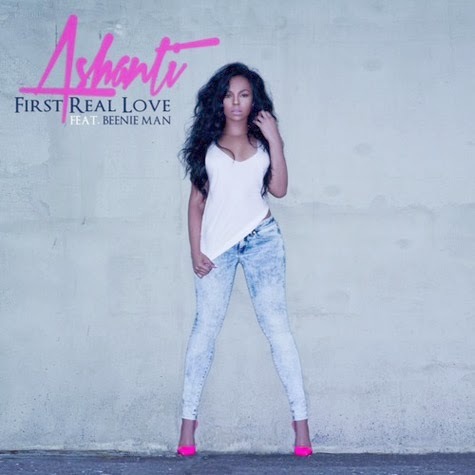 ‘First Real Love’ was produced by Teetimus, and Ashanti will head out to sunny Jamaica to shoot the video for the new single. Ashanti's new album ‘Braveheat’ is out March 4. Bogle with Ashanti and Beenie Man as they ride out to ‘First Real Love’.